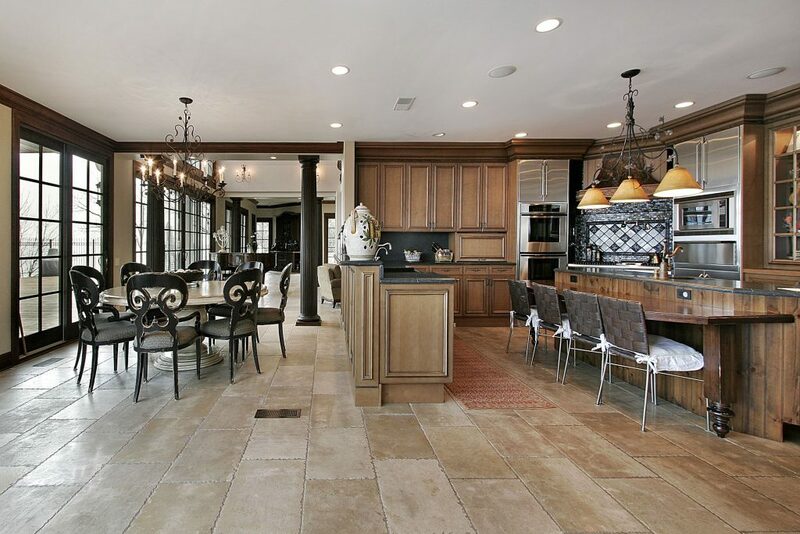 Here in Colorado…because it is so dry, we have lots of dust and dirt that can be very damaging to your ceramic tile over a period of time. That’s why it’s important to keep it clean and free of soils that can damage your tile. No one wants to take on the task of cleaning their tile and grout on their floors or wall surfaces with brushes and irritating, harsh chemicals. The good news is MiracleClean Carpet Care in Colorado Springs can make that grout cleaning job easy. 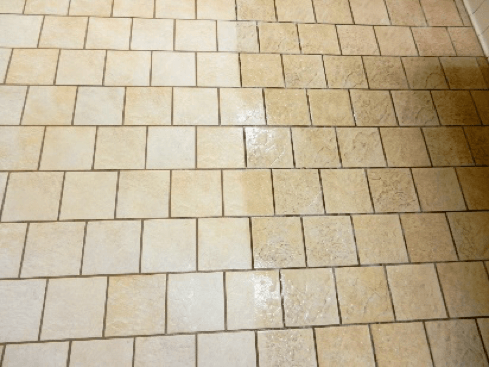 Our tile and grout cleaning services include using revolutionary cleaning technology that keep your tile and grout looking great year around. Whether your tile is in your kitchen, bathroom, or some other area of your home, that stubborn dirt, embedded bacteria, and germs don’t stand a chance. Our tile and grout cleaning services will leave your floors looking very much as it did the day it was installed. At MiracleClean Carpet Care in Colorado Springs, we are dedicated to helping you keep your home healthy, clean, and always looking its best. The solution to difficult ceramic tile and grout cleaning as well as other floor cleaning is just a phone call away. Contact us at (719) 448-0888 today to get more information about our tile and grout cleaning services in Colorado Springs and surrounding areas. You can also learn more about our carpet cleaning services as well as furniture cleaning on our pricing page. 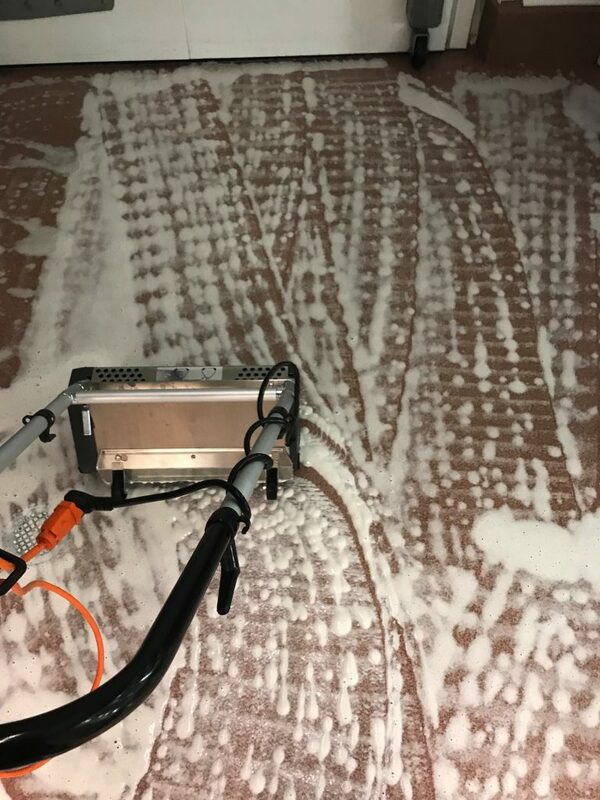 Trust MiracleClean Carpet Care in Colorado Springs for all those difficult and unpopular projects including a natural stone deep clean. You will be glad you did! We had our carpets and tile flooring cleaned by MiracleClean. Our tile and grout looked brand new again. Our carpets had stains removed that other companies had failed to removed. They also cleaned and sealed our granite counter. I won’t use anyone else but MiracleClean for these services again. 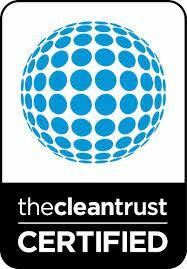 They are by far the best, their prices are very fair, and you won’t find a more decent company to deal with than MiracleClean. MiracleClean cleaned our carpets and did a superb job. They also cleaned our shower walls and floor tile and it looks SOOOOOO much better. We can whole heartily recommend MiracleClean.